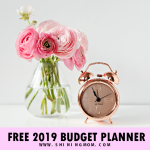 Looking for a free student planner that you can print? 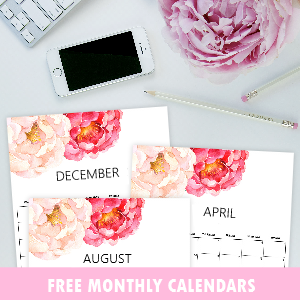 I think you’ll love this latest freebie that I have for you. It’s a back-to-school planner packed with over 40 pages of school planning goodness to help you get organized. Yes, it’s time to plan your most amazing year yet! Keep scrolling to view the brilliant pages that I have for you. I am guessing: You’re going to love the new school year with this amazing planner! 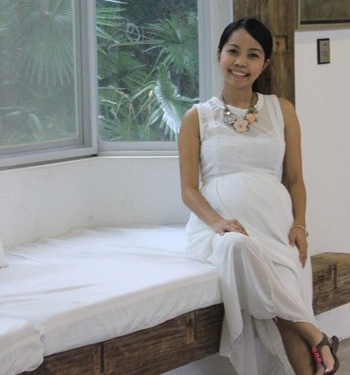 Not a lot of you know that I’ve taught in an international school for almost 8 years before I jumped into blogging, full-time. While I absolutely love what I am doing now, teaching is always special for me. And students will always have a special spot in my heart. Just yesterday, I intentionally browsed some former students of mine on Facebook and I was THISCLOSE to tearing up seeing them. Several of them have already graduated in college and are now starting their own businesses… while some are doing good in school! I felt successful. I felt that somehow, I am part of their achievement! I know my fellow teachers will always feel the same: Your students’ success is yours, too. Isn’t it? “Once a teacher, always a teacher…“, they say. Because I miss the classroom (especially the “noise of learning”), I decided to create a special planner again. And this time, I am dedicating it to all the students in the world. Presenting… the ‘Happy Student Planner’. 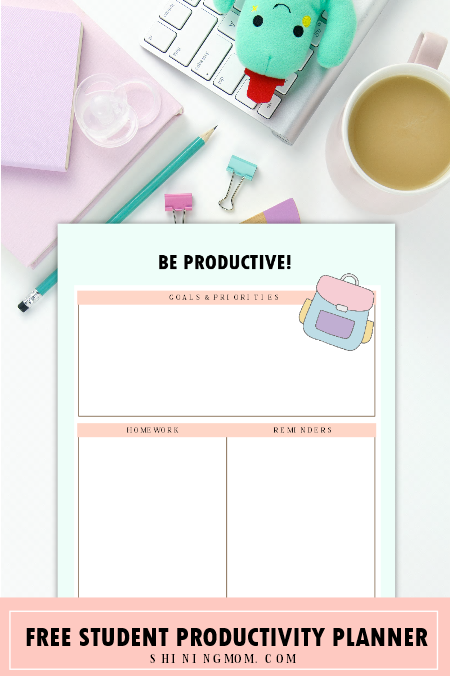 Dear students, this free printable school planner is for you. Stay focused in your lessons, but don’t forget to have fun, too. Hopefully, this free student planner will help you do that. Please enjoy the planner. Consider this as gift from a teacher friend, who has now become a full-time blogger and mom. 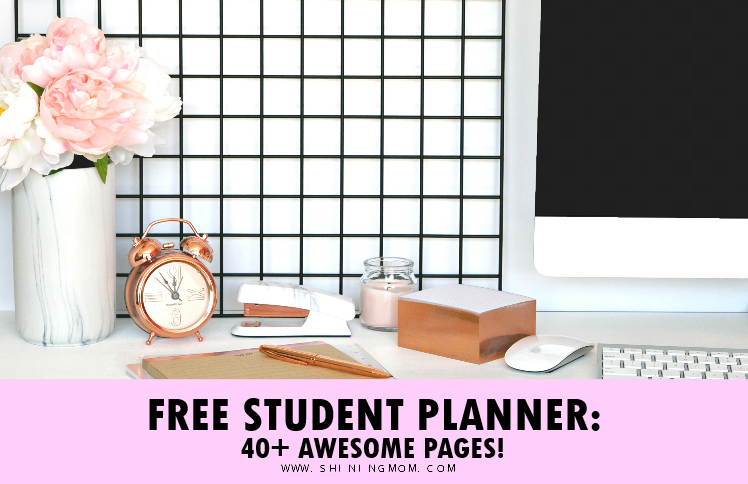 The Free Student Planner: 40+ Brilliant Sheets! Ready to plan your best school year yet? 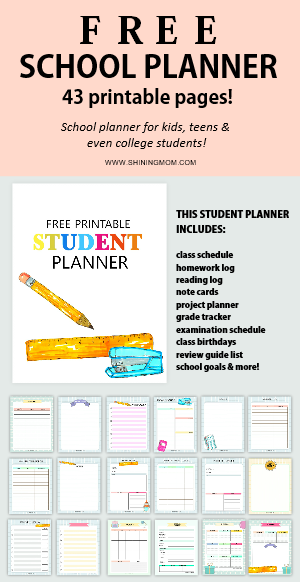 I am so thrilled to show to you this amazing free student planner… The Happy Student Planner by Shining Mom! 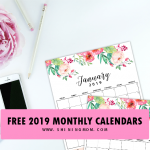 It has over 40 school organizers that you can definitely snag for FREE! 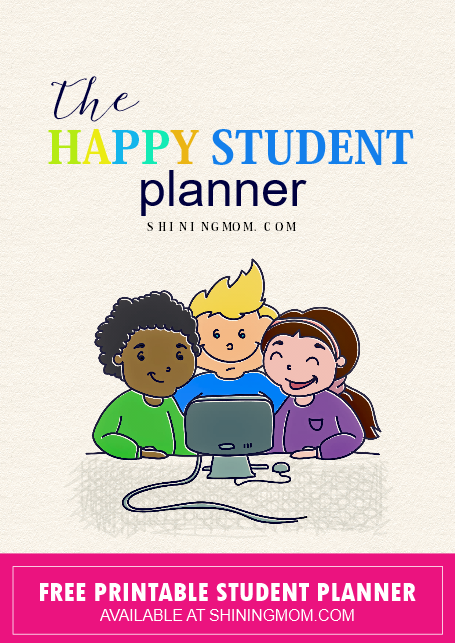 The Happy Student Planner is designed to help you stay happy, organized and successful in school! 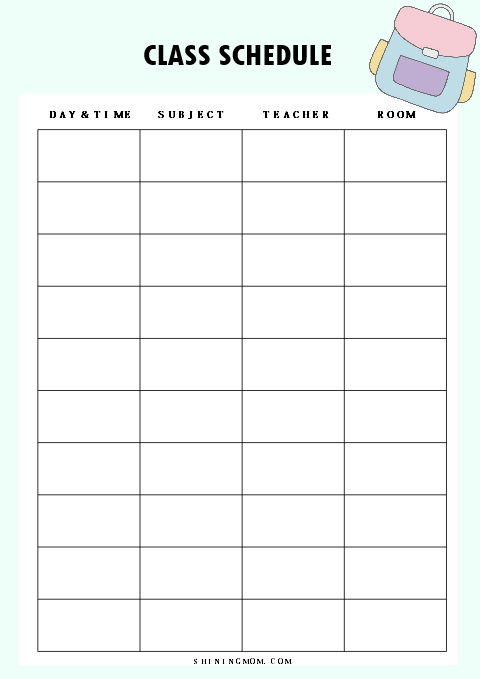 This printable planner can be used students in all grade levels. While most pages can be enjoyed by the smaller kids, there are also pages intended for middle school, high school and even college students. Just print the pages you need or you can also print everything now for future use. The layout of each planning page is carefully thought of to help you get organized in school. To make planning fun, each page comes clean and cute. Take a look! I am giving a quick tour to some of the pages! Keep track of your new schedule in school! This nifty organizer holds the day, time, subject, name of teacher and room assignment so you won’t get lost in your first days in school. Keep this page in your binder and do carry it with you! Yup, I want you to stay productive for the entire school year! Ever felt slacking off in the middle of the week? Each time you do, grab this page and plan it out and make it a productive one! This particular page in your student planner let’s you write your goals and priorities as well as your homework and some school reminders. You can actually use this as a daily, weekly or even as a monthly planner. Don’t miss that reading assignment again! Here’s a nifty page included in your free student planner that holds the essential categories for your reading requirements. It’s nice to have it handy to keep reading tasks sorted out. This is designed for the middle school, high school and even college students. 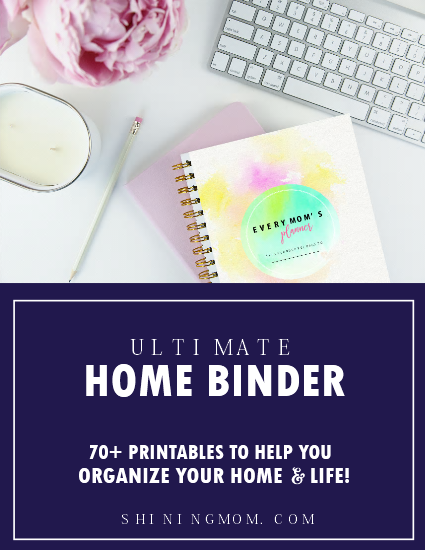 All these planning pages for your student binder, and so much more! I am pretty sure they’ll help you sort things out in school. Do you think you need them? Wait, I still have printable calendars for you before you can snag the files. If you’re a student, having a calendar is a must. Isn’t it? 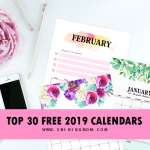 Well of course you can use your phone calendar and turn on the alarm for your reminders, but should you be needing a printed calendar to get you organized better, you might love what I have for you! 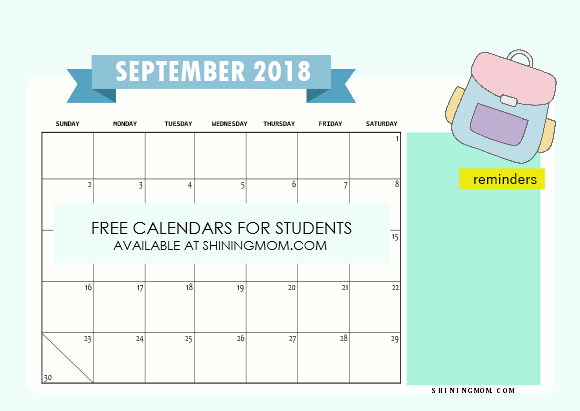 This free 2018-2019 student calendar is where you can keep all the important dates, activities and assignments in school. Yup, never miss anything important again! Use this to write down your examination schedule, class projects, to-do’s and more! I’ve also added a special box for your ‘reminders’ or ‘highlights’ for the month. Sometimes, having a printed out calendar works better in managing schedules. What do you think? 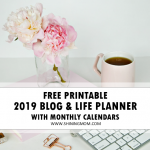 Snag Your Free Student Planner Printables! If you think you need some student planning pages such as class schedule sheet, homework planner, reading assignment list and more, I will send it straight to your inbox right away by joining the Shining Mom mailing list HERE. And if you wish to use the 2018 and 2019 calendars, please snag them HERE and HERE. 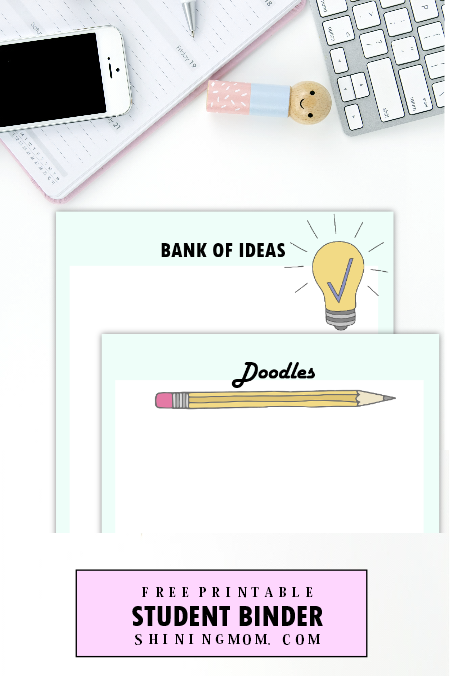 There are over 40 free printable pages that you can print now to plan an amazing school year! 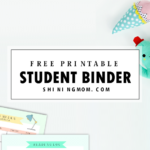 The Ultimate Student Binder: 25 Planning Sheets! 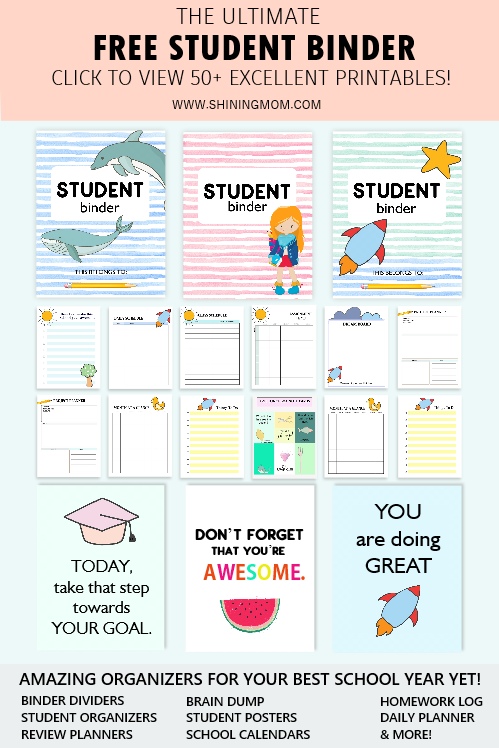 Cute School Organizers: 20 Printable Pages! Help other students discover this freebie by pinning this post on Pinterest! You will also be able to save this post for later’s use and help me grow this blog that way! One last thing! If you’re loving the student planner, I think you’ll love my premium planners, too. Should you be needing an entire binder to organize your life, do check out the latest product in my store, the Back to Basics Binder. This binder carries all the basic organizers you need! And for the mommas out there, don’t miss out on the “Every Mom’s Planner“. 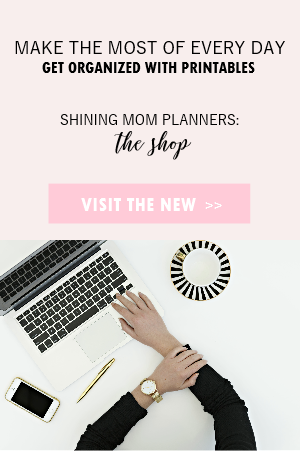 It’s the Shining Mom flagship planner and it can be the right planner for you, too. 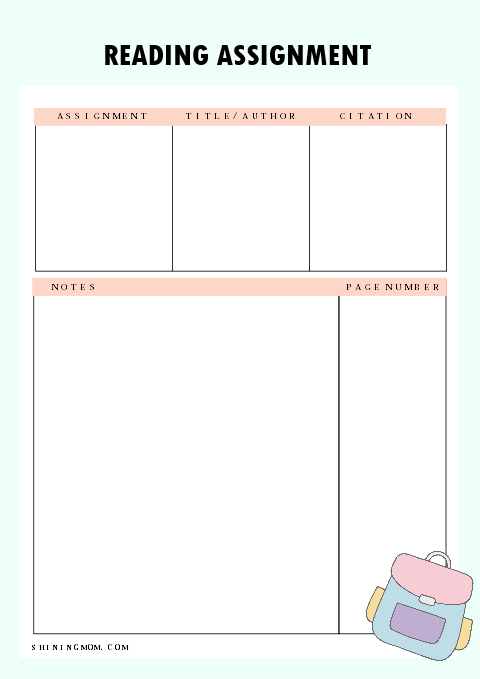 And oh, are there students reading who like to have this free student planner in dainty pink edition? Let me hear from you at the Comments! If I receive 25 requests, I shall update this post with a new additional set right away! I’d love to hear from you! 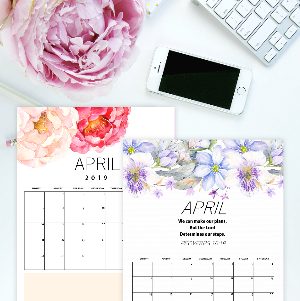 « Free Printable April 2018 Calendar: 12 Amazing Designs! Sorry no, but you can always adjust your printer setting to black and white. Is the dainty pink available yet?